R&B artist and now tech startup founder, Kehlani has been a very busy woman. Not only did she just announce her pregnancy, but today she is officially announcing the launch of her new app, Flora, an app that inspires young people to make positive changes in their lives. In addition to the app having a gamification component, it boasts an awesome community where players can support one another’s endeavors. “You can create your account and leave comments on other people’s challenges,” continued Kehlani. “Maybe I have a suggestion on how you can do the challenge better. Maybe I have a suggestion on how we can possibly compete and do our challenge at the same time. Prior to the announcement, the app amassed 22k in a pre-launch that took place over a 48-hour period. Kehlani is joined by her co-founders, Reid Williams, COO, and Alaxic Smith, CTO and designer. They got the idea after the two started off with their own streaming service, where Kehlani conducted her first virtual release party. “We decided to come together and said hey, as a developer, a marketing strategist, communications guy and me, how could we do something that really benefits our generation,” stated Kehlani. That started the birth of Flora. To learn more about the app and to download it, click here. 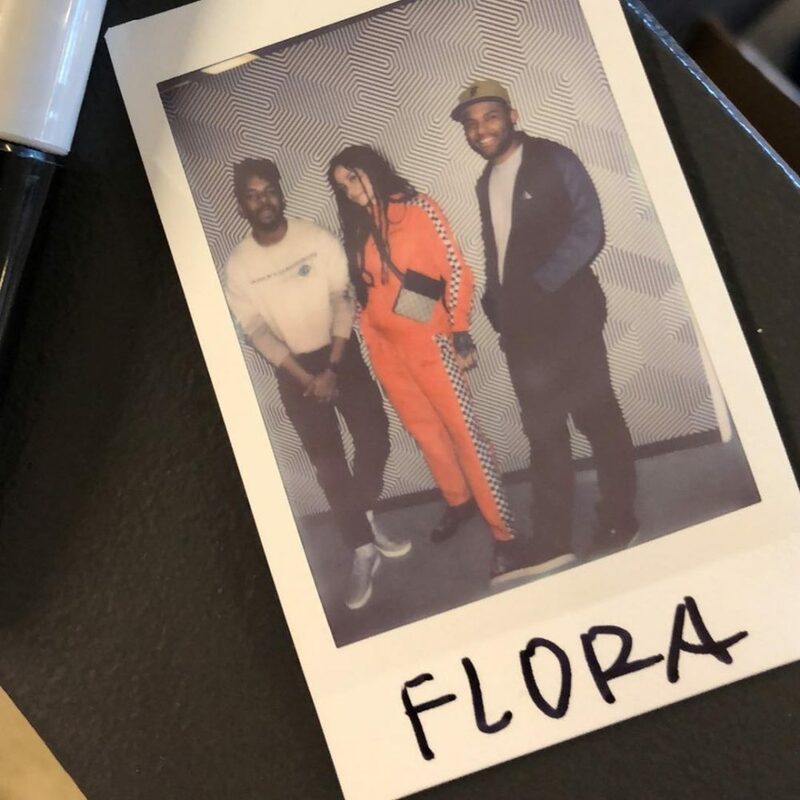 The post Kehlani Launches Flora, the App for Better Living appeared first on Black Enterprise.